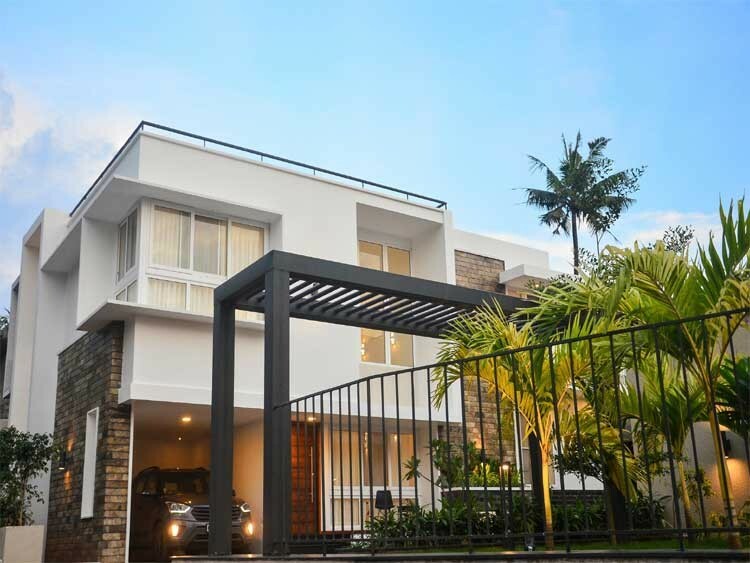 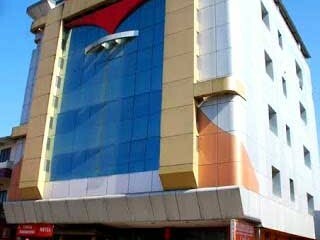 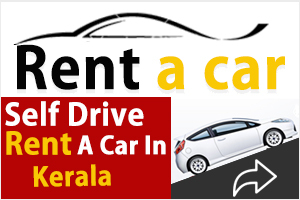 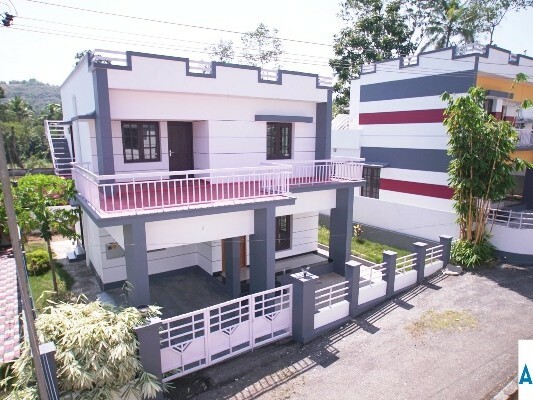 I am interested in your 1500 Sq.Ft, 3 BHK New Furnished House on 6 Cents for Sale at Nilambur I would like to know more details. 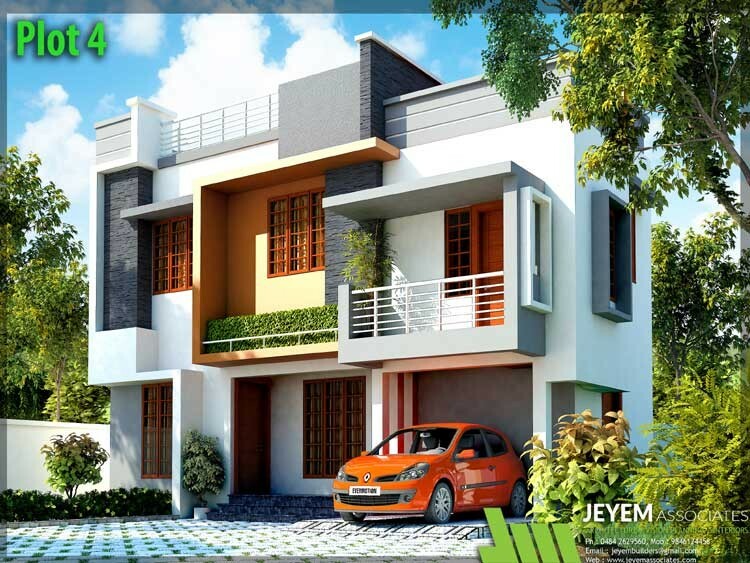 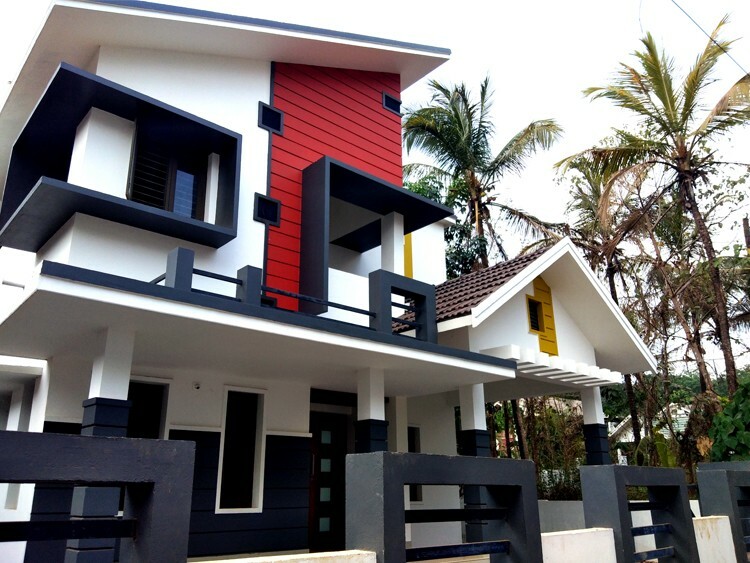 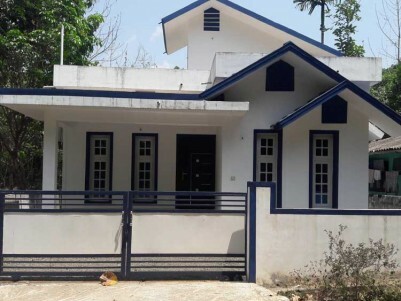 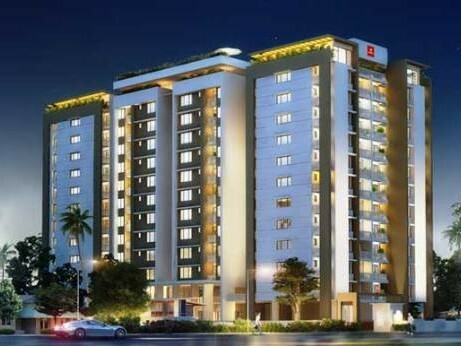 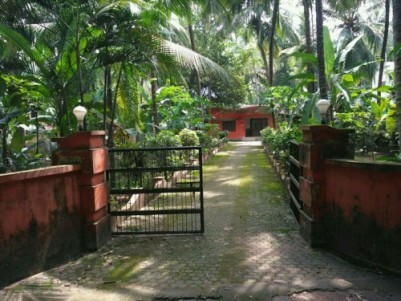 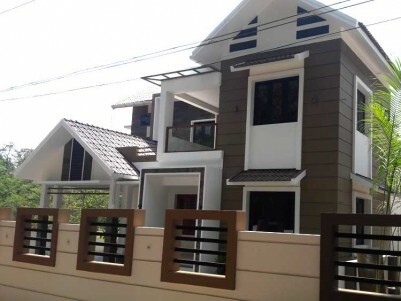 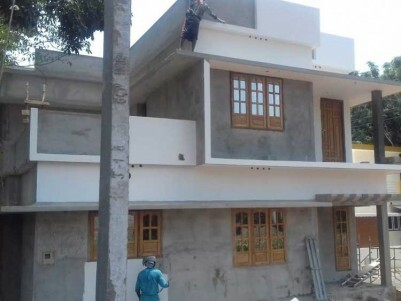 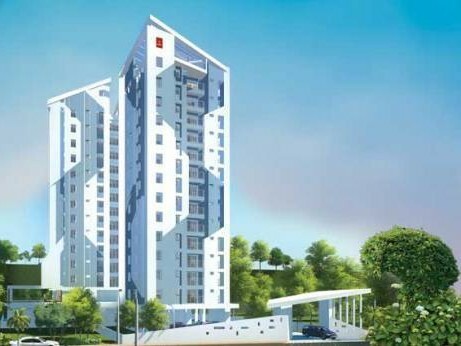 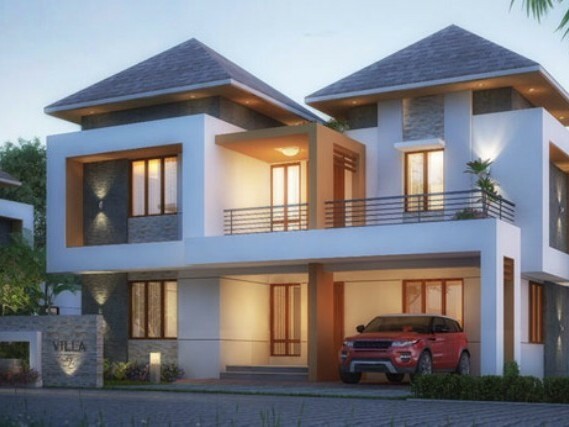 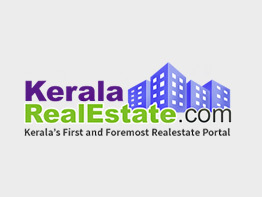 1300 SQ.FT 3 BHK New House on 4.25 Cents of Land for Sale at Pallikkara, Ernakulam. 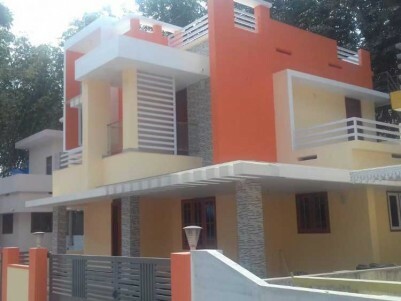 1500 SQ.FT 3 BHK New House on 4.25 Cents of Land for Sale at Pallikkara,Ernakulam.